First of all, sincere apologies for the delay of this much-deserved letter. It has been a very busy year so far since we were with ESA earlier this year in March in Rio de Janeiro, Brazil.  I wanted to express big THANK YOU to the entire ESA Team for partnering with the Johnson & Johnson LifeScan Latin America Team to ensure the success of the program and creating a lasting positive impact for all the attendees. I’m writing this letter to provide a reference on behalf of ESA. say that they provide a 6‐star level of service on a consistent basis. local meeting management company working in partnership with our team here in the USA, and it’s always been a great cooperation, built on mutual trust, respect, and professionalism.